What do you need when you take off for a vacation? A destination that will satisfy you to your heart’s content, a relaxing time with your friends or family and a place where you can find a home away from home. So if you are planning a vacation like this, then Chesapeake, VA is the place to be. Come experience nature in its full bloom at the heart of Coastal Virginia, have some adventure in the water-world of this vastly gifted place, walk along the scenic Northwest River Park and Campground and create memories that will last a lifetime. 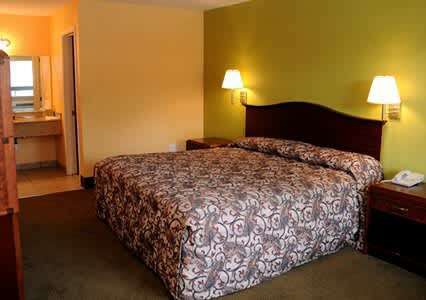 While on a vacation, one needs a place where you can come back after an enjoyable yet tiring day of sightseeing. And our Budget Lodge gives you that perfect setting, where you feel at home away from home. 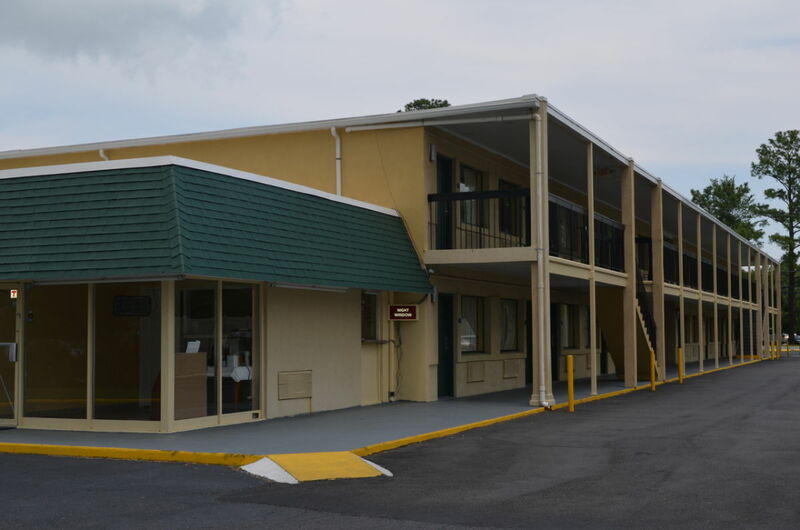 Conveniently located just 15 miles from the Norfolk International Airport, it also provides a quick access to Route 17 and Interstate 664. 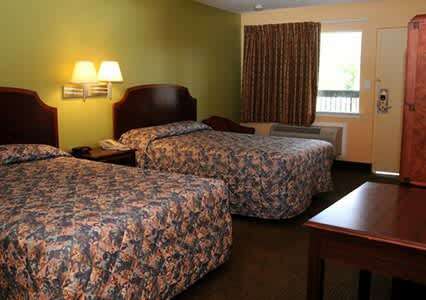 And with plenty of desirable budget rooms available, there is space for everyone. While we treat our guests with care and love, we also welcome their pets with open arms. Whether it’s a small stay or a longer halt, we provide all basic amenities for a comfortable stay, that too at the most affordable price. 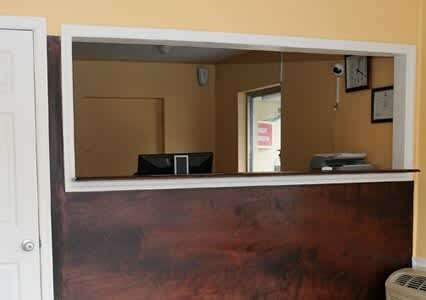 And it’s not just our service, it’s also the location, which is near to all tourist attractions and popular dining places, making it all the more comfortable for you to check in. 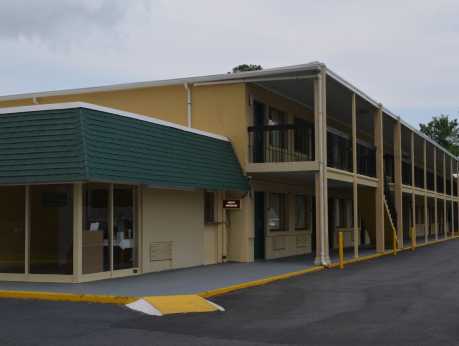 So, when you plan your trip to Chesapeake, VA, think of our pet friendly, Budget Lodge for a convenient and comfortable stay.